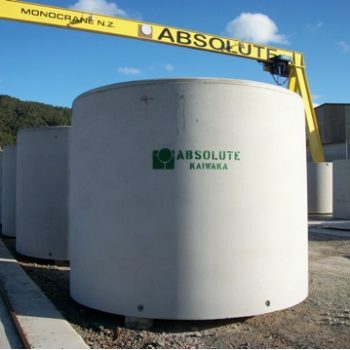 Absolute Concrete manufactures a range of precast concrete Cesspits, available as Flat Top or with Back Entry depending on your requirements. 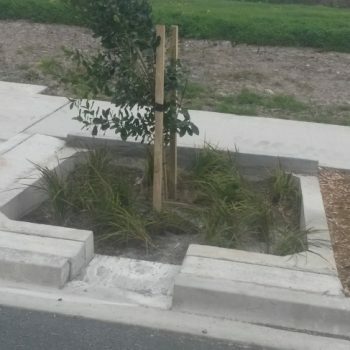 These units are designed to suit regional infrastructure specifications for stormwater and help prevent unwanted debris blocking drains and make culvert systems less expensive to maintain. Cesspits produced by Absolute Concrete have been designed to suit regional infrastructure specifications to protect flow performance. The units are manufactured with pre-formed soft spots situated in each face and enable easy fitting for outlet pipe work. Concrete Precast Cesspits by Absolute Concrete are designed as an addition to stormwater drainage systems on residential driveways, for subdivisions, roading and rural environments. 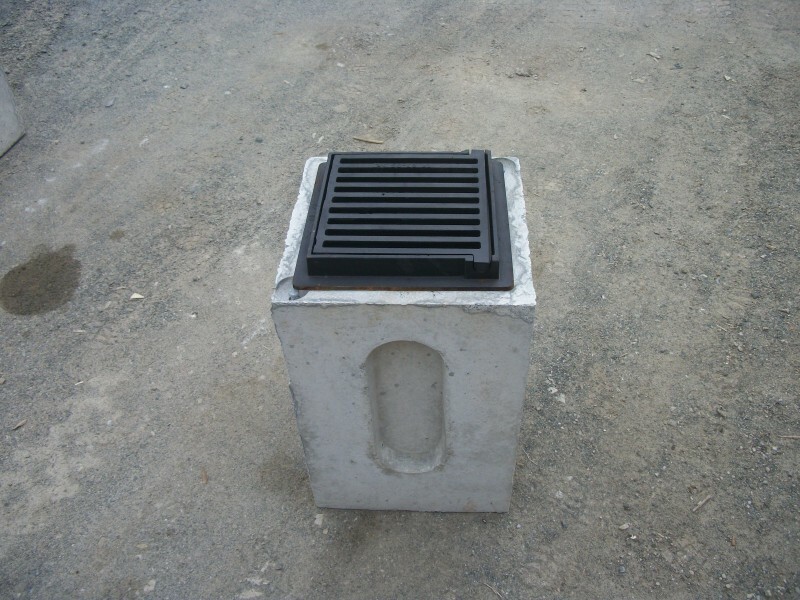 Cesspits manufactured by Absolute Concrete have soft spots on all four sides and have been fitted with certified lifting anchors cast into the concrete, allowing for safe and easy installation by the contractor. For Back Entry Cesspits, back inlet kerb blocks manufactured by Absolute Concrete are also available. 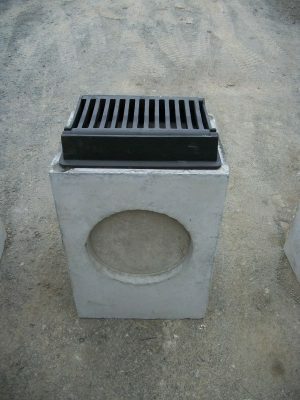 All our cesspits fit standard Cast Iron frames and grates. 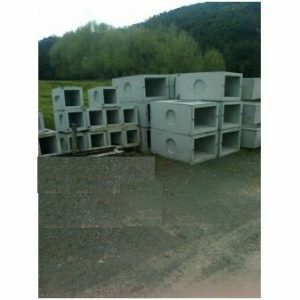 Concrete Precast Cesspits by Absolute Concrete are produced in accordance with NZS.3109:1997. 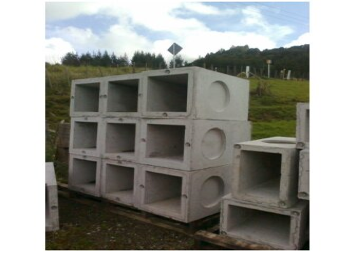 With surface finishes to NZS 3114:1987. 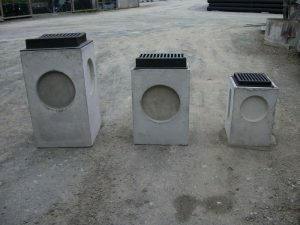 They are manufactured in 40MPa concrete and 500 grade steel for high durability. 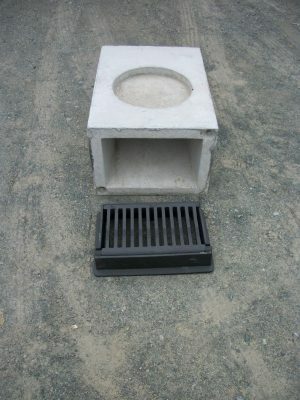 Marine options are also available on request.